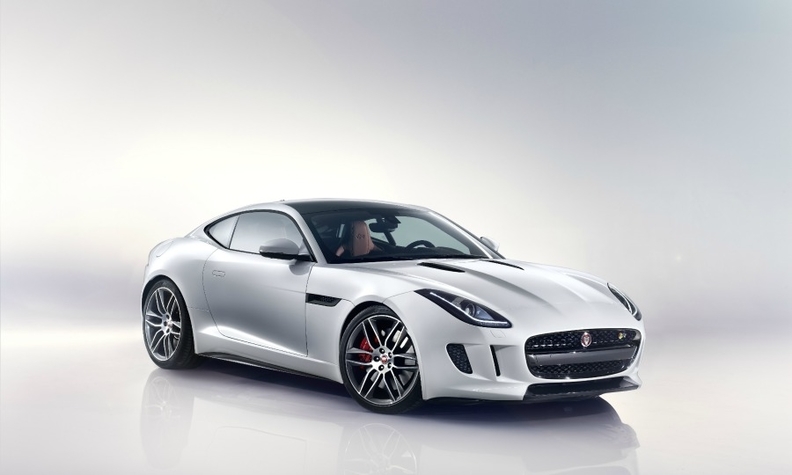 Jaguar uses aluminum to cut weight in its F-Type sports car. NEW YORK (Bloomberg) -- Global aluminum-sheet use in auto bodies will climb fivefold by 2020 as carmakers seek lightweight materials to improve fuel economy, said Derek Prichett, a vice president of global recycling at aluminum supplier Novelis Inc.
Sheet consumption will jump to 1.8 million metric tons from 350,000 tons currently, Prichett said in an interview on Tuesday. U.S.-based Novelis counts Ford Motor, Audi and Jaguar Land Rover as customers, according to its Website. Audi uses the lightweight metal to build the A8 and is expected to roll out its use in all vehicles from the A4 upwards by 2025. JLR builds both its Range Rover Sport SUV and Jaguar F-Type sports car using aluminum. A push in the U.S. and Europe to reduce carbon-dioxide emissions and increase mileage is prompting carmakers to seek to replace heavier materials such as steel. Ford begins production of an all-aluminum bodied F-150 pickup truck this year, and other car and truck manufacturers will follow suit, switching to aluminum over the next six years, Jack Clark, a senior vice president at Novelis, said in the same interview. Aluminum content in light vehicles around the world, including bodies, hoods and doors, will rise to near 35 billion pounds by 2025, making the auto industry a "major" market for aluminum, Clark said. Demand for the metal in North America will exceed production by 1.255 million metric tons in 2015, up from an estimated 1.13 million tons this year, partly because of increased shipments to the region's auto industry, Jorge Vazquez, the managing director at researcher Harbor Aluminum Intelligence Unit, said at a conference in Chicago on Tuesday. The metal has risen 6 percent this year on the London Metal Exchange as supply tightens amid rising consumption and production cuts. The contract for delivery in three months fell 0.5 percent to $1,900.50 a ton on the LME on Tuesday. Prices may near $2,000 a ton by mid-2015 after the market tips into a deficit in the second half of 2014, BNP Paribas said in a report May 8. The trend in North America may spread to Japan, helping revive consumption of the metal in the transport sector, Takuki Murayama, the executive director of the Japan Aluminum Association, said in an interview in Chicago June 9.